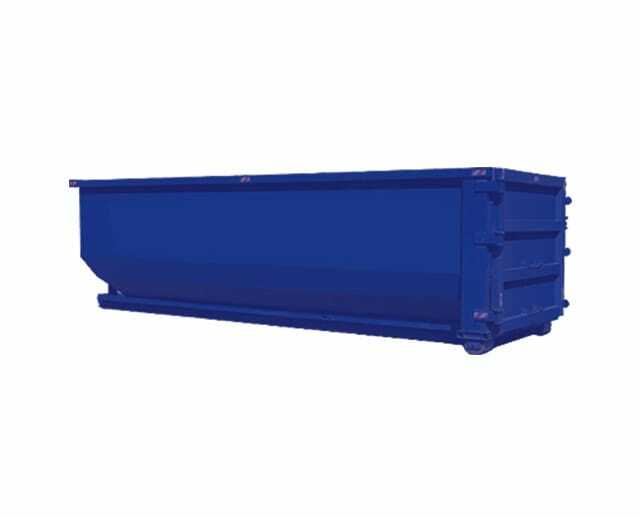 The 15 cubic yard 3 ton max residential dumpster is ideal for moderate-sized projects. Typical applications include cleaning out garages, basements, or attics and home renovation tasks. Its open top design makes it easy to dispose of materials, and its special roll-off wheels simplify loading and unloading in designated areas.